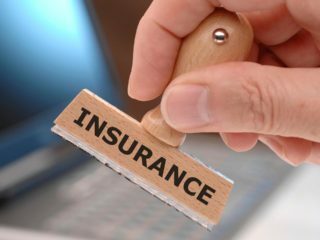 The National Insurance Commission (NAICOM) has urged Ministries, Departments and Agencies (MDAs), including Oganised Private Sector (OPS), to take insurance adoption as priority for economic prosperity in the country. 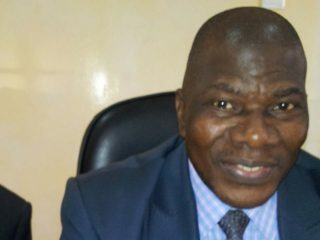 The National Insurance Commission (NAICOM) has approved the appointment of Ikuomola Adebisi Adeleke, as the Executive Director, Technical, of Anchor Insurance Company Limited. 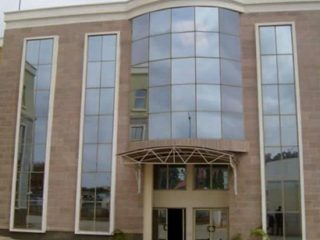 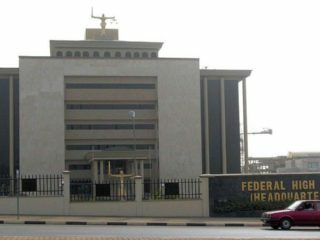 The Federal High Court sitting in Abuja has given an order, restraining the National Insurance Commission (NAICOM) from executing its suspension on Guinea Insurance Plc. 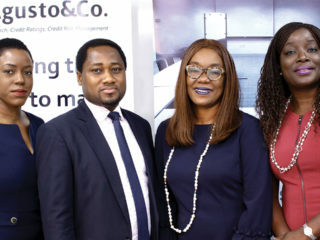 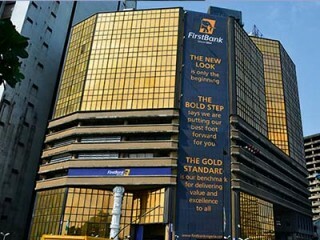 Pan-African credit rating agency in Nigeria, Agusto & Co. has assigned a “Bb” rating to the insurance industry in its newly published 2019 Nigerian Insurance Industry report. 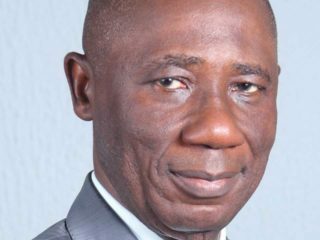 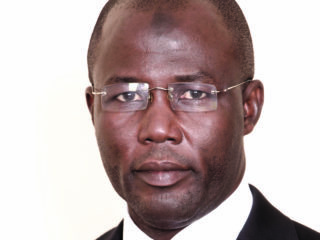 National Insurance Commission (NAICOM) has confirmed the appointment of Daniel Braie as the Managing Director/Chief Executive Officer, Linkage Assurance Plc.